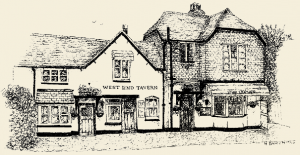 The West End Tavern is a Pub and Restaurant set in a very picturesque area within the “Garden of England”, Kent. We are situated on the Goudhurst road at the west end of Marden village located only a short drive from Maidstone, Tonbridge, and Tunbridge Wells. 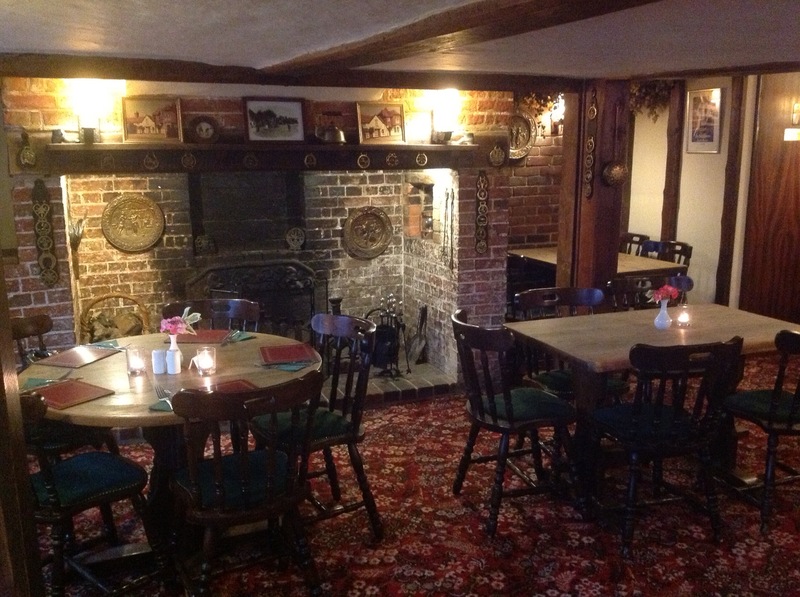 Originally built in the 18th century, the West End Tavern Pub and Restaurant is located on the site of the Old Forge in Marden, where ale has been sold since the 1800s. The West End Tavern quickly became the most popular “beer house” among the local Kent Hop Pickers in the 1940s to 1950s. The West End Tavern Pub and Restaurant is a Grade 2 listed building with original beams and fixtures, but has been extended allowing it to thrive as a country pub and restaurant. 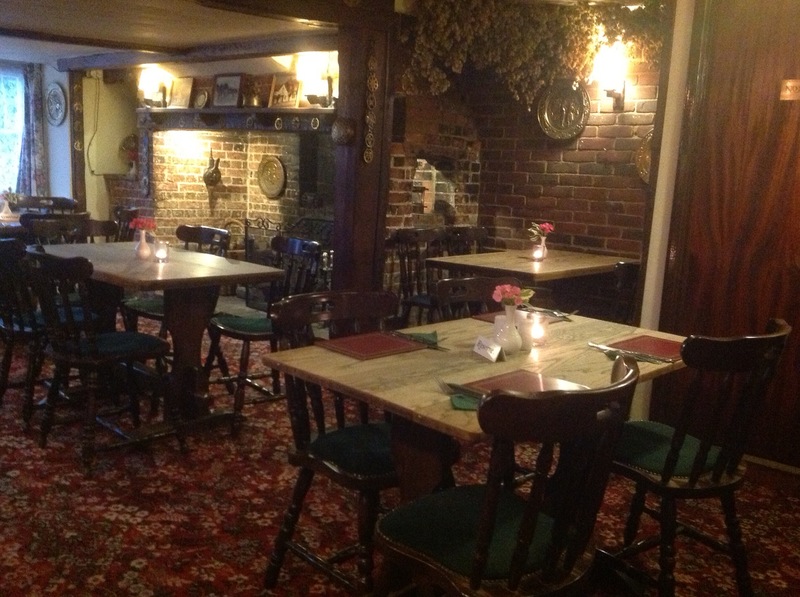 The West End Tavern Pub and Restaurant in Marden retains its unique character and all important atmosphere and ambience which makes it popular with families of all generations. Marden is located centrally in Kent, making the West End Tavern an ideal country stop off for lunch, dinner or a refreshing drink. 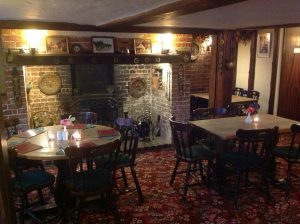 Only 8 miles from Maidstone and Tonbridge, and with Ashford, Canterbury, Tunbridge Wells, Rye and Hastings, just a short distance away the West End Tavern is ideal for travelling to many landmarks of interest across the Kent countryside.